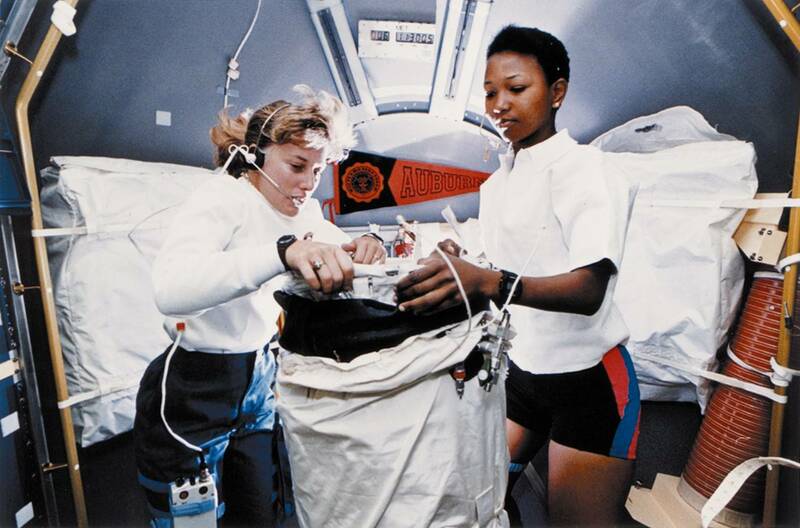 NASA is now accepting applications to the Astronaut candidate class of 2013. I’m absolutely applying. Although I’m hoping to venture to space in any case via the private sphere, I still think NASA will best SpaceX to the first mission to Mars and as far as riding the wave into the future goes, that is the place to be. I’m not a pilot, in the military or a former high ranking scout (the last one is a trend I just learned about). However, I will have two hard science degrees from MIT, a doctorate in Astrophysics, 10 years of software engineering experience, speak 6 languages, and a bevy of adventure sports and hobbies under my belt when they make the selection. In short: I meet all their base requirements with a few exoticisms for spice. So I stand a non-zero chance of making the first cut, at least. In the meantime, I should finally start work on that pilot’s license–for this among many other reasons. As a side note, my excuse of not getting LASIK as it’s not approved by NASA for astronauts is no longer valid; starting with this batch they accept LASIK in addition to PRK. After reviewing your post, we have decided to exclude you from the initial candidate pool. Your two hard science degrees from MIT are probably just a SB and a MS (which everyone knows don’t matter) and your Ph.D. isn’t from MIT. Assignments that require MATLAB do not qualify as “10 years of software engineering,” your 6 languages don’t matter unless one is English (obvious from your posts) and the other Russian. But even then, the ISS is doomed in 2016, so Russian will be obsolete. Finally, IM soccer with your dorm and your bevy of other sports and adventures will not matter. Feel free to apply, but you in fact stand a ZERO chance of making the first cut, in contradiction with your own prediction. Heh. Well, I’ll get to working on that pilot’s license sooner than I thought, then.